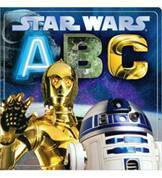 Amazon Prime Instant Video Presents: Creative Galaxy! | DaDa Rocks! 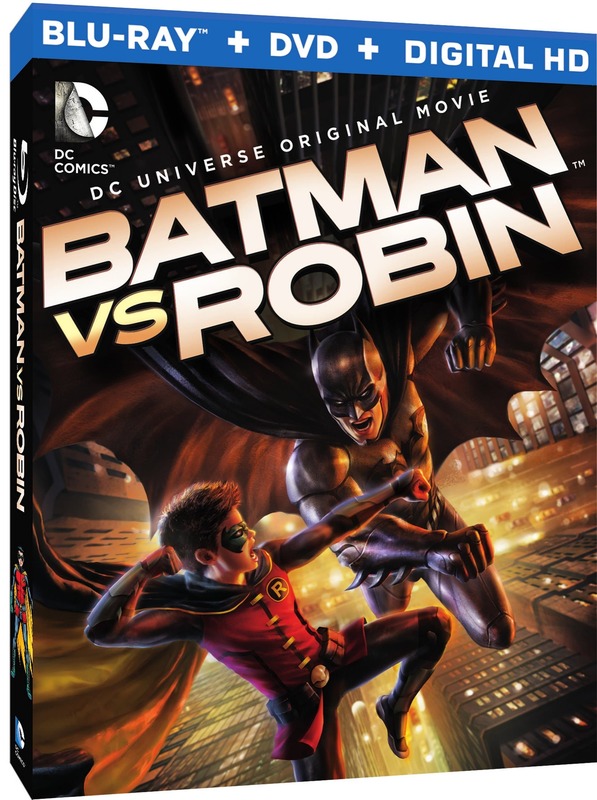 Amazon Prime Instant Video Presents: Creative Galaxy! 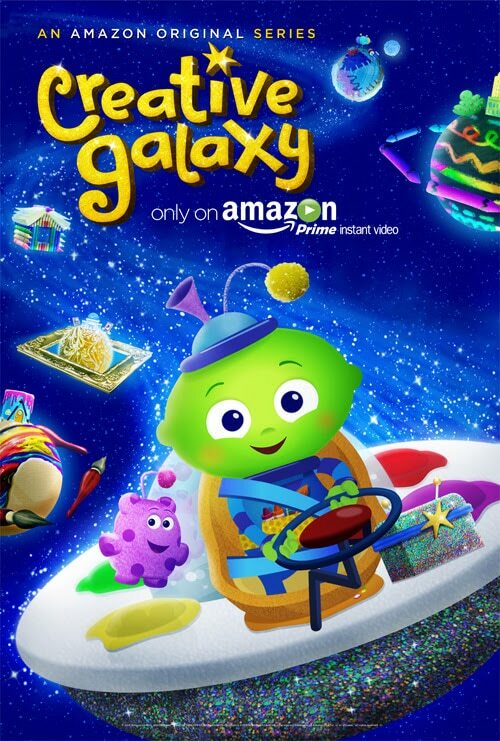 The above video gives an advance look at the upcoming Amazon exclusive children’s show Creative Galaxy. Made by the creators of Blue’s Clues, Creative Galaxy is a romp through various types of arts and crafts (like clay, pipe cleaners, crayons, and so on) that follows characters Arty and Epiphany as they travel across the Creative Galaxy and inspire kids to make art of their own. The show, now available on Amazon Prime Instant Video, features the voice talents of Jason Priestley (Beverly Hills 90210), Brooke Shields (Lipstick Jungle), Samantha Bee (The Daily Show), Jason Jones (The Daily Show), and Cloris Leachman (Malcolm in the Middle). Check it out with your child, and explore your very own Creative Galaxy!